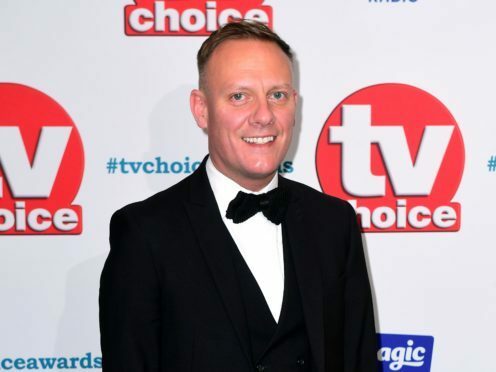 Coronation Street star Antony Cotton has said he believes in using his “big gob” to speak up for those who don’t have a voice. The actor won praise earlier this year for taking a stand against anti-gay protesters at Manchester Pride. He talked about the incident as he walked the red carpet at the TV Choice Awards, saying it was something he had been doing for years. “Because I have got a big gob, I use it to give people a voice that don’t necessarily have a platform,” he told the Press Association. 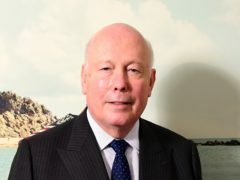 “At that very public showing of waving the flag in front of the protesters – and they have the right to protest, that’s what free speech is all about, in a roundabout way I support their right to say what they believe. Doesn’t mean to say I think it’s correct, because I don’t. “But that’s what makes the world go round, it wouldn’t do if we were all the same,” he added. Cotton went on: “Homophobia only exists in one species and we’re supposed to be the smartest ones. Well we’re not. “It’s important to stand up for people if they don’t have voice to do it themselves,” he said.